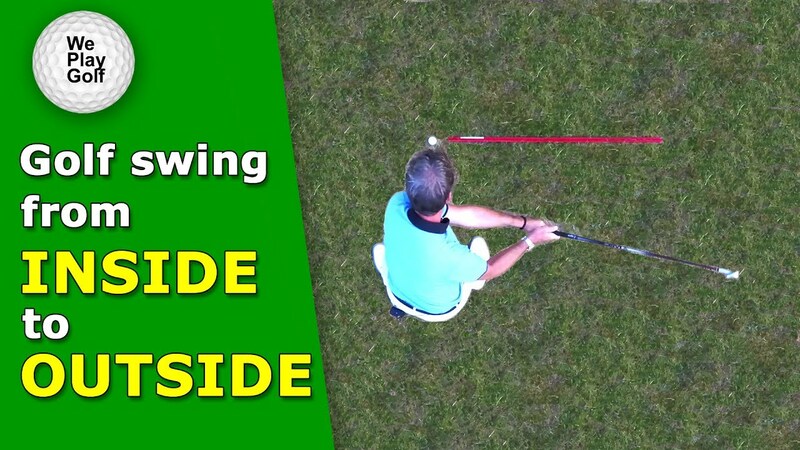 In this video you will learn how to draw the golf ball easy to the target. 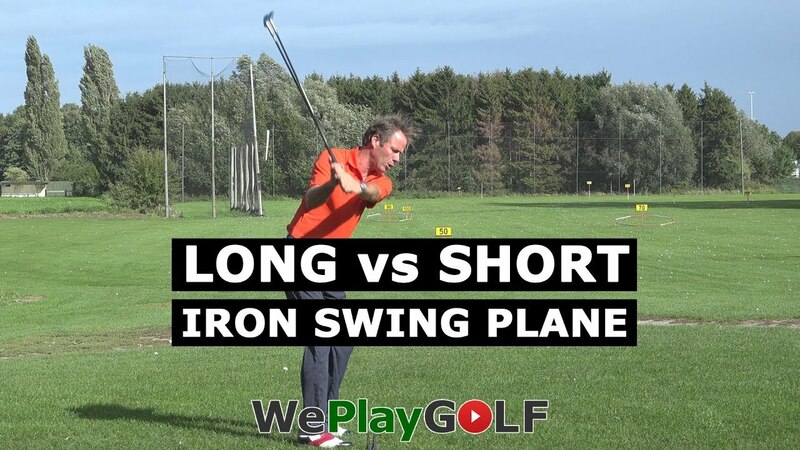 You can create a nice curve by keeping your clubhead square to the target and aim your hips and shoulders slightly to the right side. 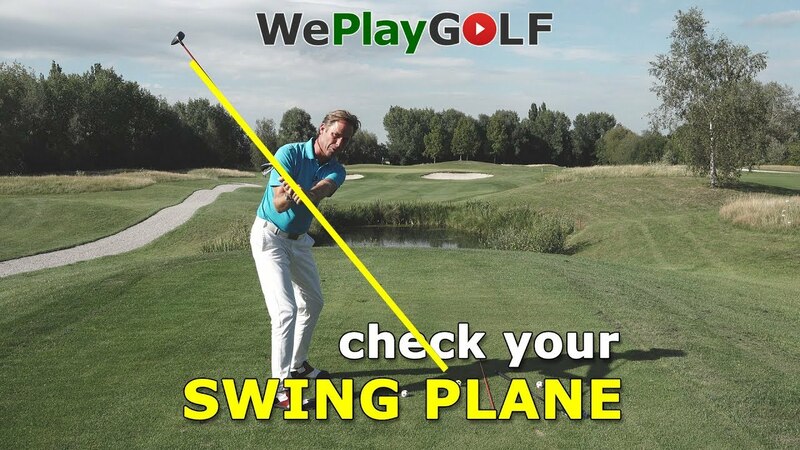 Do not close the club, then you will hook the ball too far to the left side.